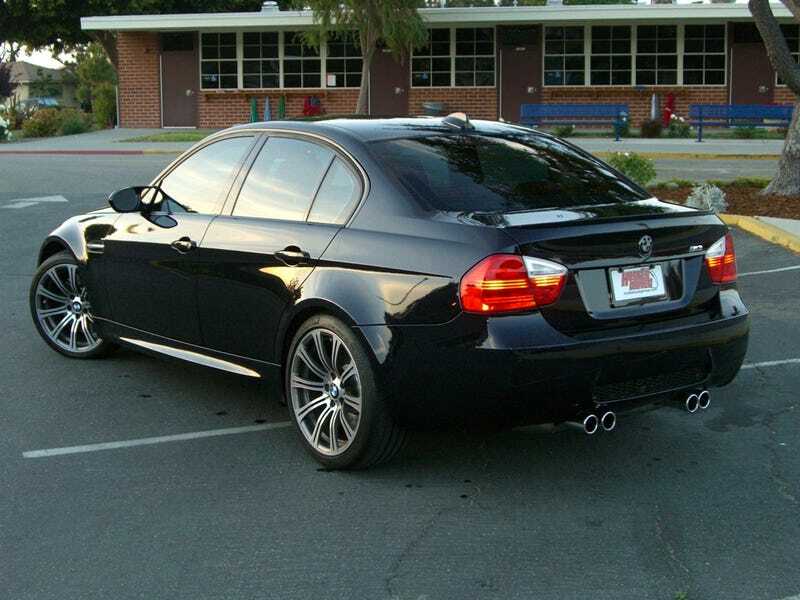 I don’t really think an E90 M3 really isn’t a car you just end up buying randomly, especially because of the maintenance costs. Now if it was a newer M car, I would include showing how much money you have; however, I don’t think you get a 9 year old M car to do that with, let alone one with a manual. I feel like I need to meet this person, unfortunately every time I’ve seen it, I’ve been in my 328i. Yet another reason to DD my M3.